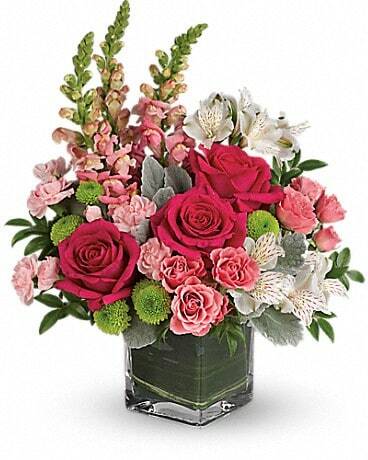 Since 1927 Cheever's Flowers has provided quality designs, fresh flowers and prompt delivery. Award winning designers such as Oklahoma Sate Designer of the Year. Master florist certified. Family owned and operated for four generations! 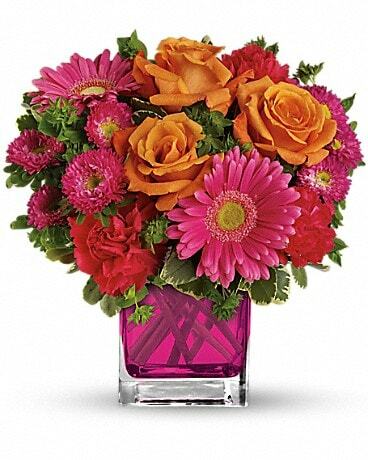 Let Cheever's Flowers be your first choice for flowers! Our shop is open from 9:30 a.m. to 5:30 p.m., Monday through Friday and from 10:00 a.m. to 2:00 p.m. on Saturday. Cheever's Flowers is centralized in 73120 and gives same day service to the following: 73120, 73114,73116, 73118,73142, 73162, 73134, 73012, 73003, 73013. Smith & Kernke, Vondel Smith, Mercy, Oklahoma Heart and others. All of the OKC Metro and surrounding areas. Central Oklahoma Christian Hm Champion Women's Hlth Spec. If you have any questions or need more information, please contact us directly at (405)752-2104 or (800)458-6132. 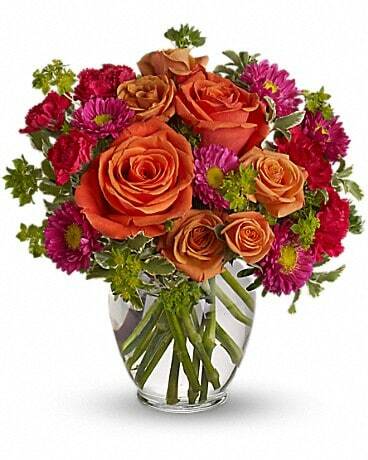 We are always here to serve you and make your flower-sending experience a pleasure.